Henan Province, Yaan Insulation Materials Co., Ltd. was founded in 1986, formerly known as Xuchang City Weidu District Yaan Insulation Materials Factory, in 2008 the company completed the restructuring and officially changed its name to Henan Province Yaan Insulation Materials Co., Ltd., 2009 Yaan Insulation successfully merged with 52 years experience in the production of paint cloth Xuchang City Xinwenfeng insulation materials plant. At the beginning of the plant, Yaan insulation on the "Today's quality, tomorrow's market; customer satisfaction, business life" as the core concept, strict quality control, continuous improvement, continuous improvement to high-quality electrical and electrical insulation products and Excellent service returns for every customer. More than 20 years, by the general trend of China's economic development, with "unremitting efforts, the ever-changing" Ya'an spirit, the gradual development of enterprises for the production of B-class, F-class, H-series insulation materials, including paint, insulation paper Soft composite foil), insulation impregnated products of specialized manufacturers. Henan Province Yaan Insulation Materials Co., Ltd. 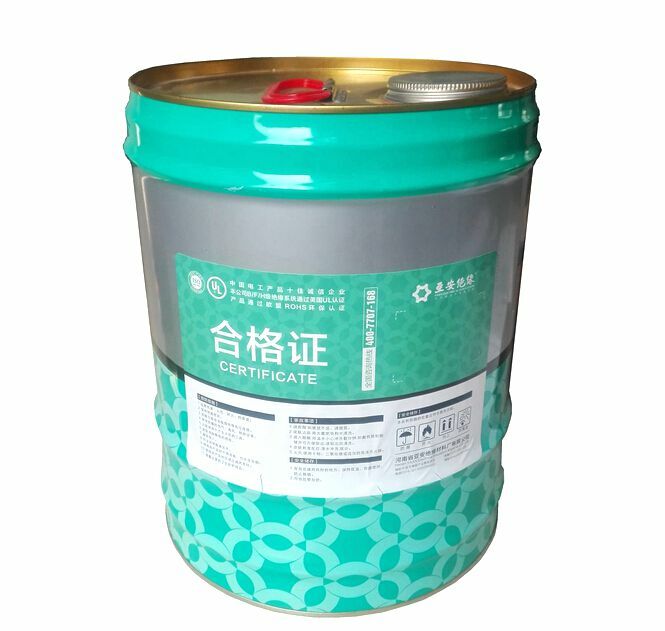 The main products include B / F / H solvent solvent-free insulating paint, 6520 green composite insulation paper, 6630DMD insulation paper, 6641DMD insulating paper, 6640NMN insulating paper, 6650NHN insulating paper, MGM glass cloth Polyester film composite insulation paper, polyester film paint composite paper, oily paint yellow wax thick, alkyd glass cloth, polyester glass cloth, silicone glass cloth and so on. Yaan Insulation Material Factory product insulation system for the United States UL recognized B / F / H class insulation system (UL file number: E310670), through the EU ROHS environmental certification. Yaan Insulation Materials Factory with more than 50 years of experience and innovation for many military, electrical, transformer enterprises to provide high-quality insulation products and reliable professional services. Marketing out of the market, management efficiency. Yaan insulation materials plant in the management model continue to learn and innovate. In 2000, the company successfully passed the ISO9001 international quality management system certification. In 2002, enterprises to implement TQM total quality management model. Beginning in 2005, Yaan insulated whole plant to learn and carry out "5-S activities", and advocate "walking management." Over the years, through continuous exploration, break the mechanism of the shackles, cut off the fixed potential of the winding, Yaan insulating material factory to find a suitable management system, the company's electrical insulation materials production and business activities simple, efficient and orderly.